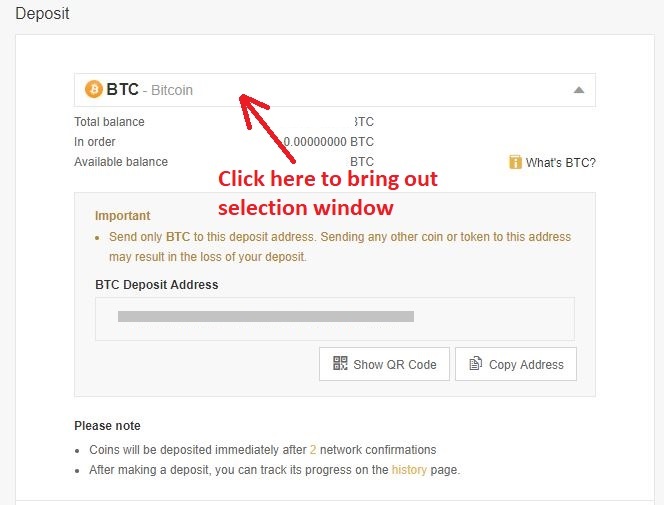 Most of the time you will require to transfer you crypto assets from one wallet address to another. 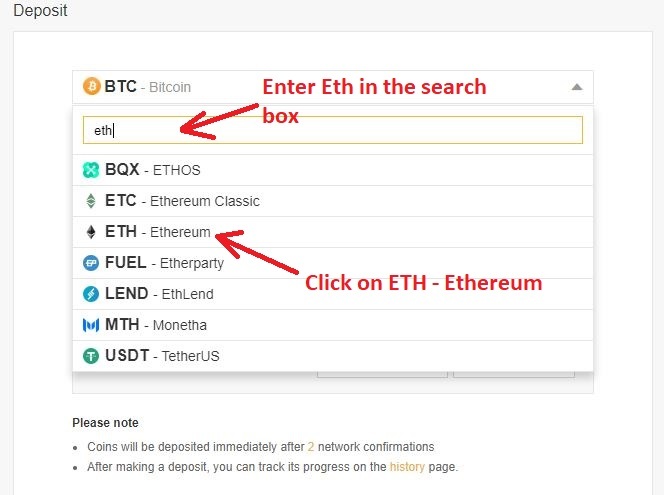 You might want to transfer your crypto from your exchange to another exchange, from your exchange to your private wallet address or vice versa. 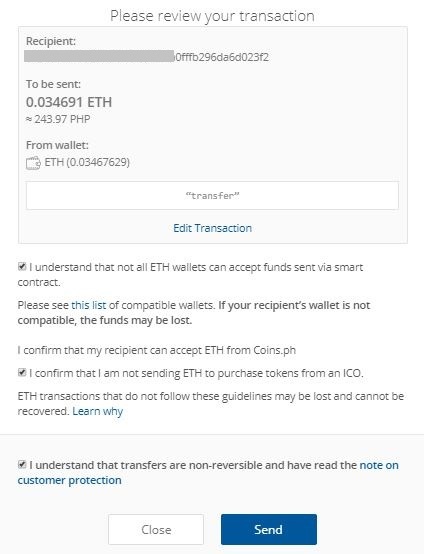 Transferring crypto assets from one wallet address to another is very easy. 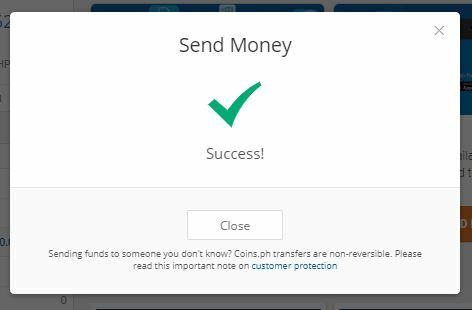 You just have to remember that you are transferring the correct cryptocurrency. 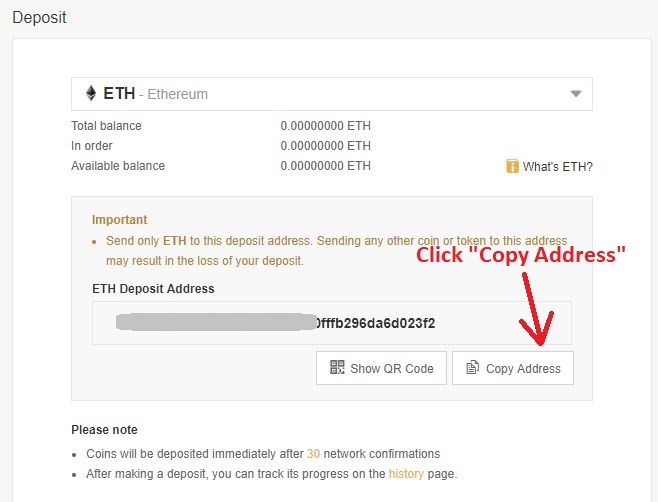 For example, if you are transferring an Ethereum, you should only be transferring Eth to that Ethereum address. 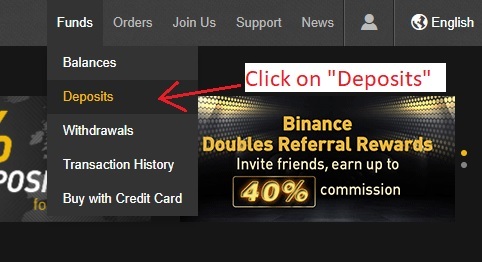 If you transfer the wrong assets then all that will be lost. 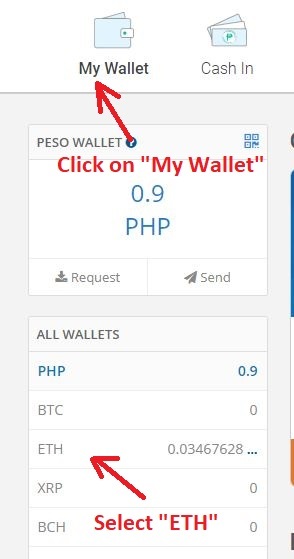 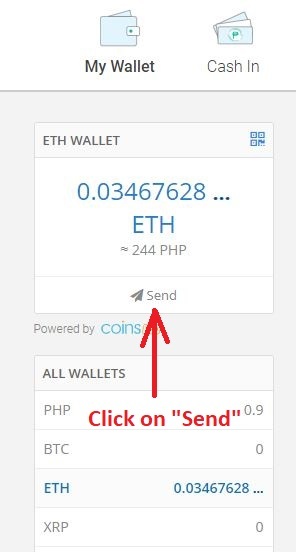 If you are transferring to a wallet address for the first time, it is advisable to transfer a small amount first just to make sure that it will get to that wallet address. 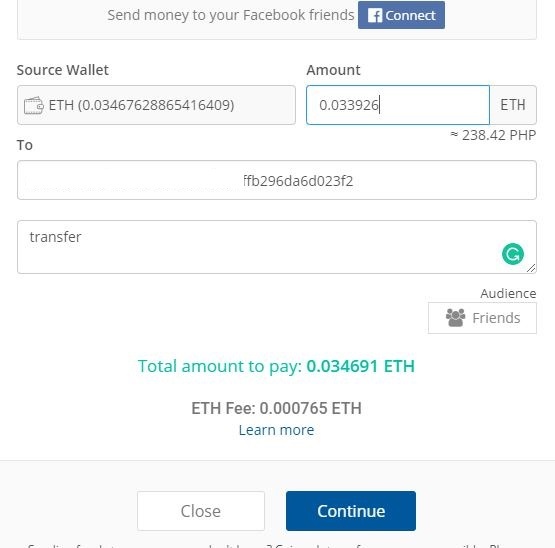 You can also track almost all transactions that you do in the blockchain.